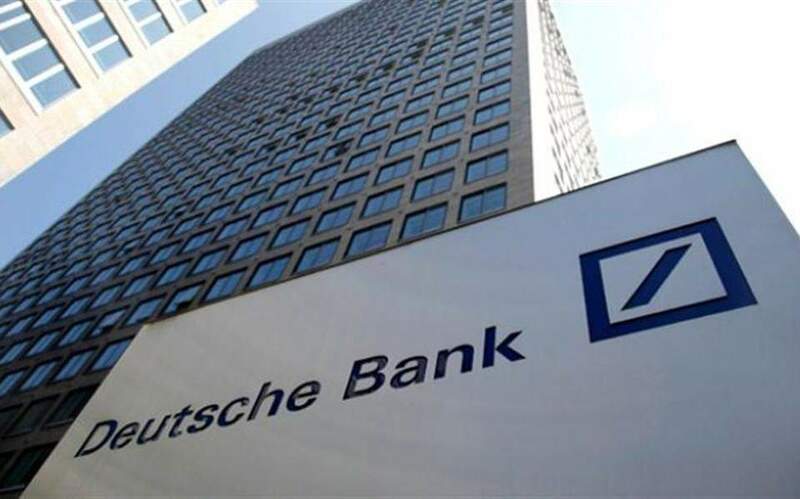 A natural gas reservoir discovered by US oil giant ExxonMobil off the coast of Cyprus may be worth as much as 30-40 billion dollars, according to initial estimates the Cypriot Phileleftheros newspaper reported on Friday. 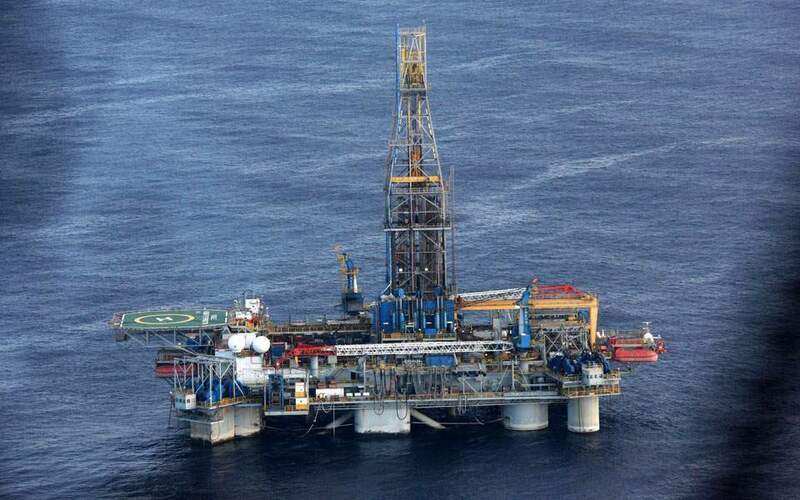 According to preliminary finds announced on Thursday, the Glaucus-1 well in Cyprus's Block 10 is estimated between 5 trillion to 8 trillion cubic feet, meaning that it can cover the island's energy needs for up to 200 years, Phileleftheros added. ExxonMobil said it will analyze the data in the coming months to get a clearer picture of the reserve's potential. 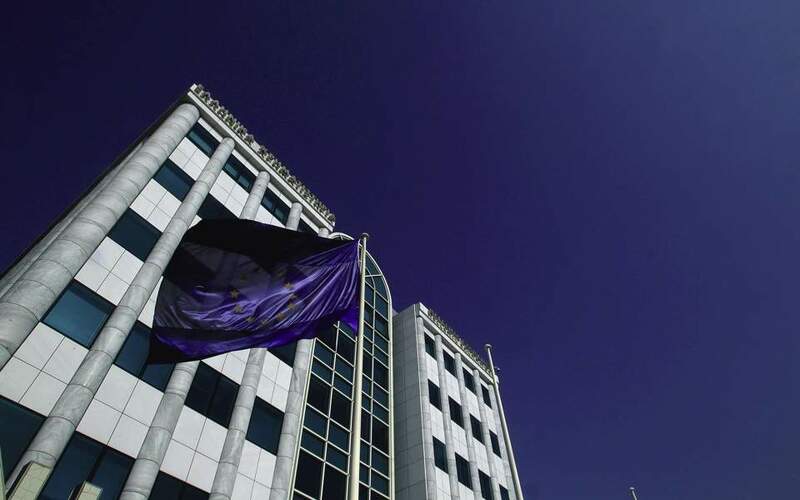 The discovery is the largest gas find in Cyprus's exclusive economic zone (EZZ) so far. Industry consultants Wood Mackenzie told Reuters on Thursday that they estimated recoverable resources of Exxon’s field to be 4.55 trillion cubic feet. That compares to its 6.4 tcf estimate for Calypso, found by Italy’s ENI and France’s Total last year.